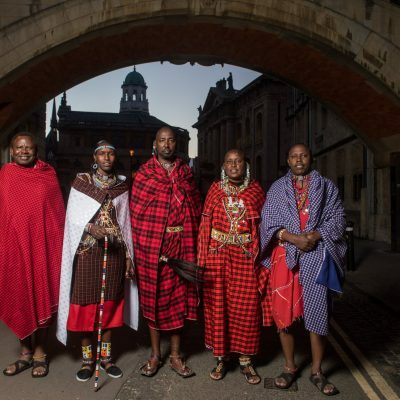 The Maasai community have adopted a revitalised, multifaceted approach to preserve their culture in the face of several waves of change. 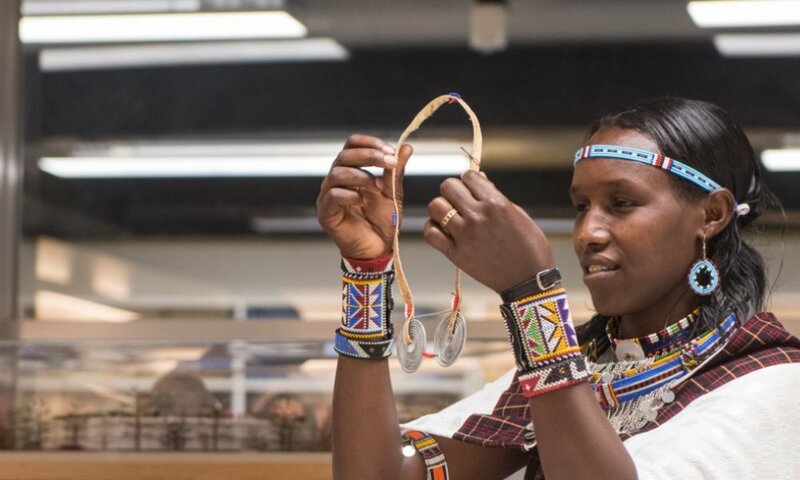 At an event in London on Wednesday night, five representatives from the Maasai told an audience at The Building Centre that they aim to create an educational centre, a women’s empowerment initiative which concentrates on beadwork and to continue with a participatory video project to digitally preserve their traditions and ensure their living culture is protected. This way of life is deeply rooted in traditions which have been practiced in the same way for hundreds of years. 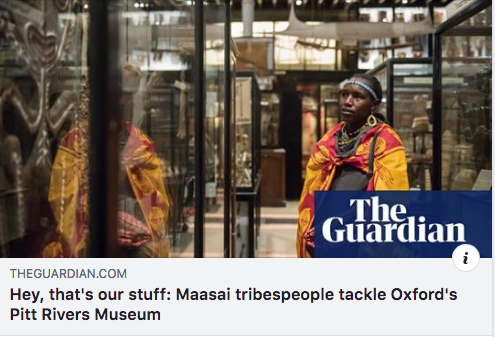 Central to these customs are scared objects, some of which have found their way into British museums, without the knowledge or even permission of the Maasai, and whose presence in a historical display abroad can incorrectly create the impression that the culture is dead. 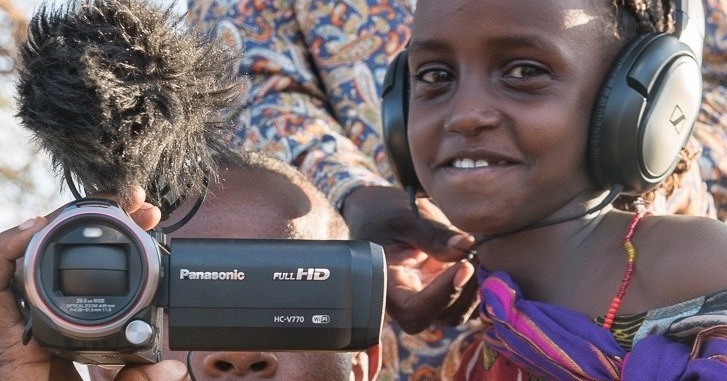 The Living Cultures initiative aims to change that. 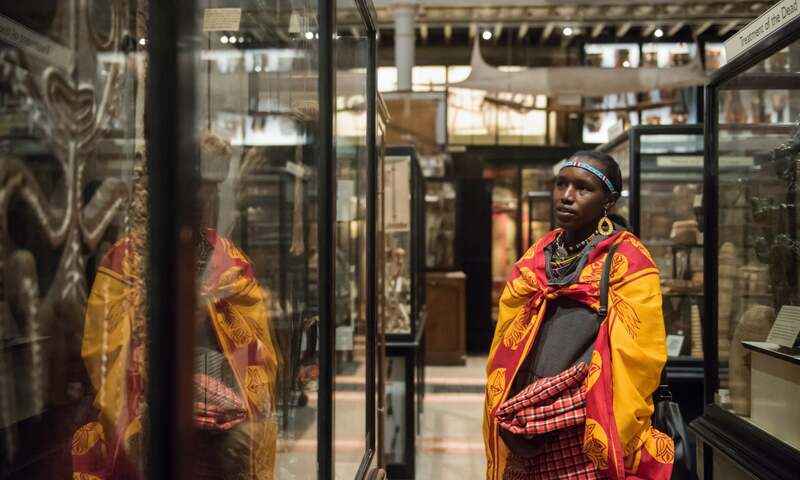 The Pitt Rivers Museum houses a collection of artefacts which were most likely taken by colonial missionaries, though their exact journey is unclear. “It is written collected, not even given or bought. Its just like it was picked up off the ground,” Nangiria said. Further, the information accompanying these displays are often inaccurate. Two particular objects were singled out: the Orkatar and the Isurutia. The Orkator is passed down from a father to his sons when the man passes away. 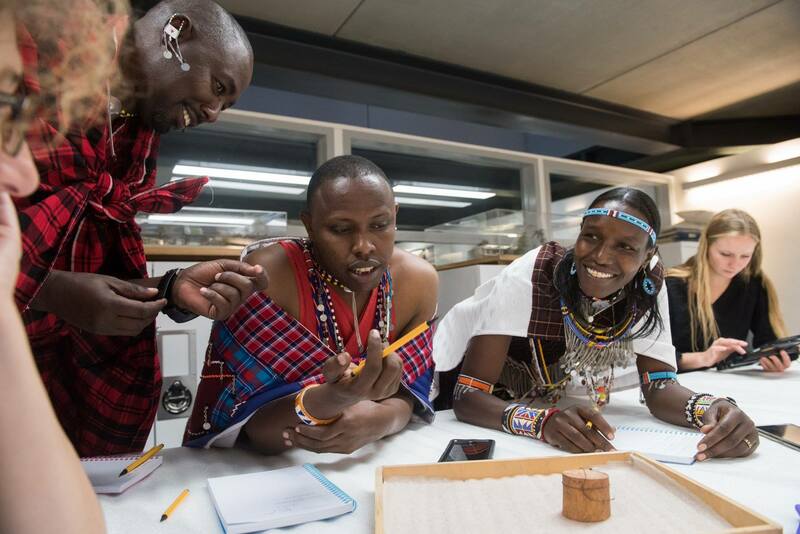 The Isurutia is given to a woman when she is leaving her parental home to move into her husband’s home. 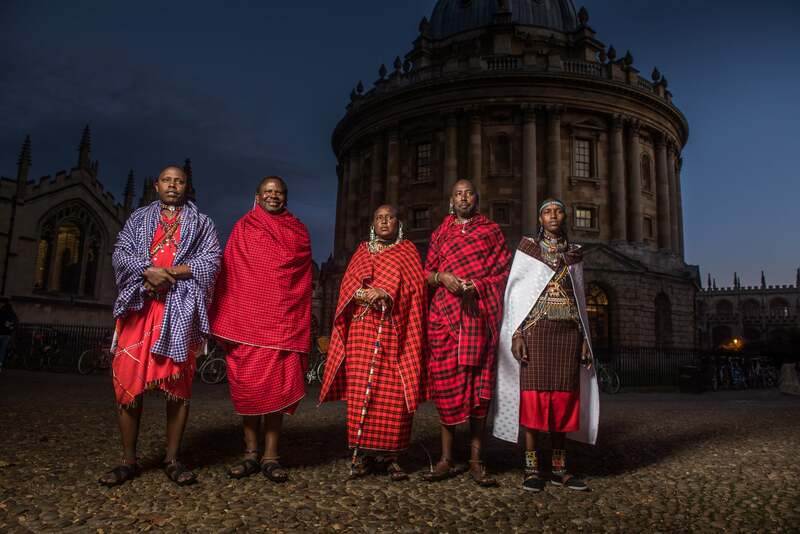 “We were surprised to see these in Oxford today because they are never given away to anybody under any circumstances,” Yanik Ndoinyo, a Maasai activist and counsellor explained, while Kooya Timan, a leader of the participatory video group in Tanzania had three, direct questions for the museum. Who gave them the objects? 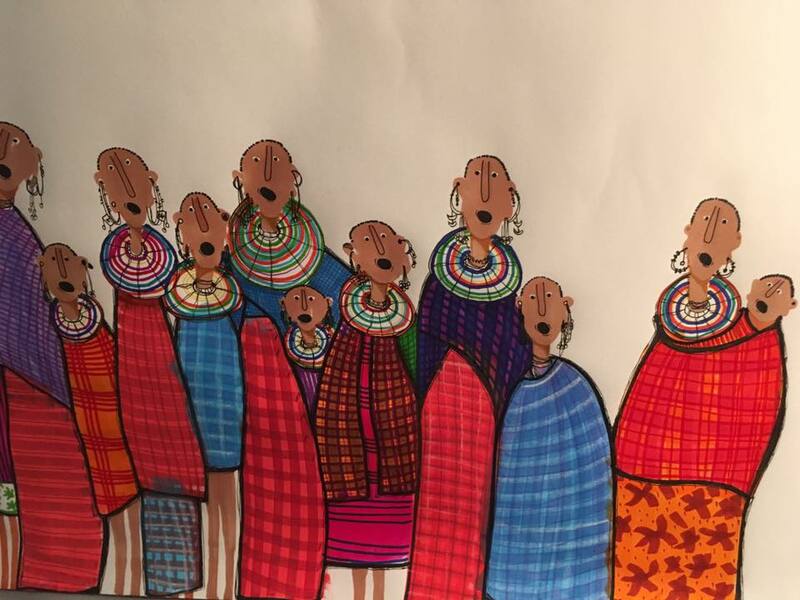 Why did those people take the objects from the Maasai area? 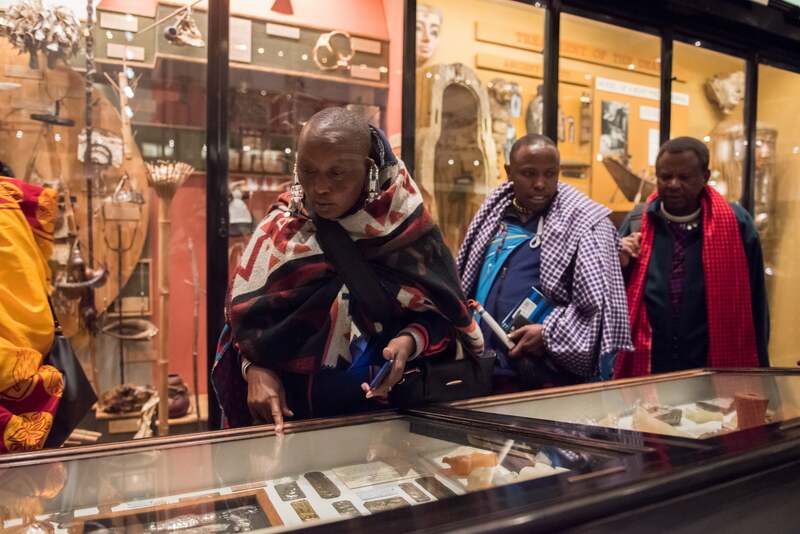 And what are the objects being used for in the museum? 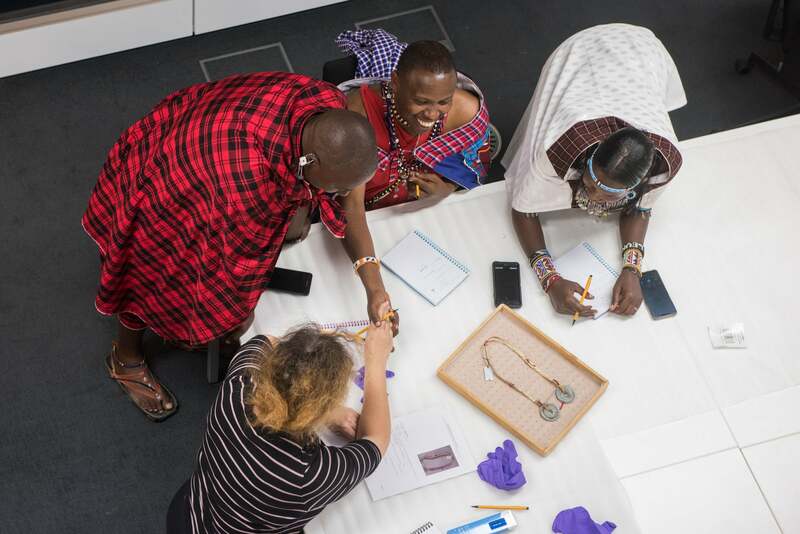 In a meeting between the Maasai delegation and the Pitt Rivers Museum, Laura van Broekhoven, the museum director attempted to answer those questions and to understand the significance of those objects. 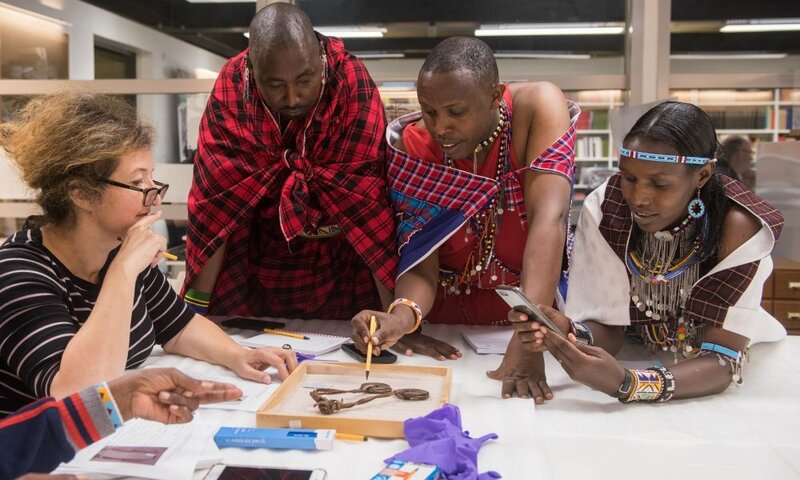 “We understand the concerns of the Maasai about this – one of the main concerns is how would those things have been taken,” she said.